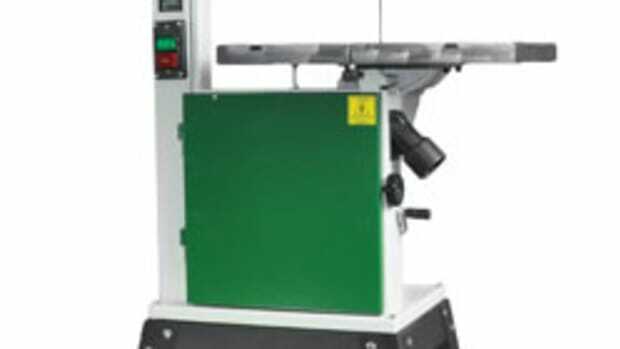 General International introduced a redesigned 1-hp band saw, model 90-040M1, featuring two cutting speeds and improved dust collection. 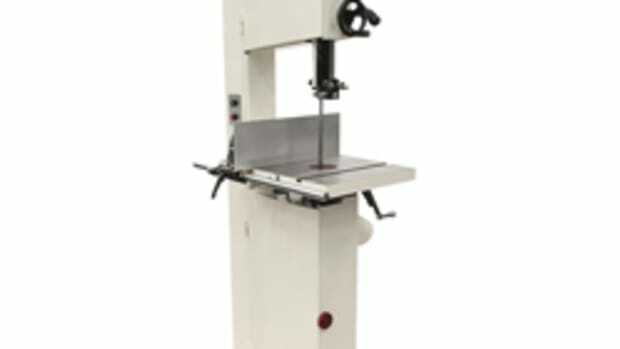 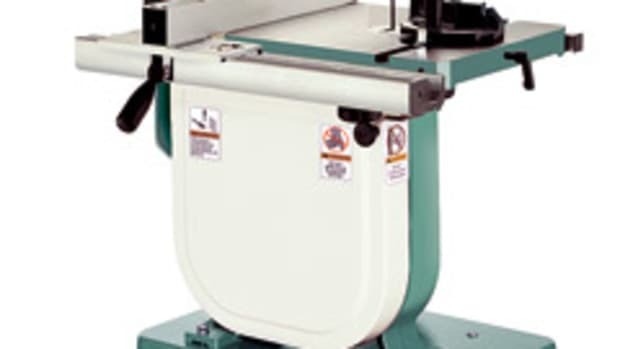 The model is probably too small to serve as the primary band saw in a custom shop, according to General marketing and communications manager Norman Frampton, but is well-suited for projects such as model making and prototyping. 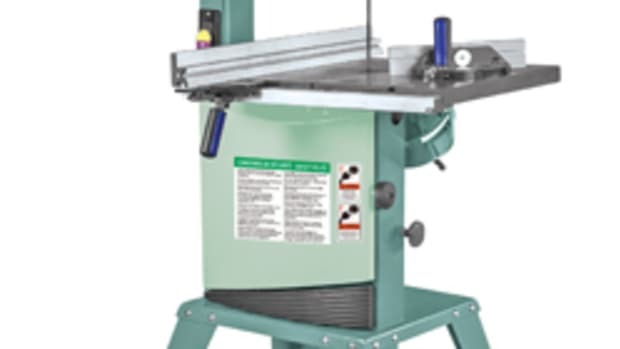 “This model will handle some resaw work, is great for ripping and crosscutting short workpieces and, with a smaller blade installed, it can do some pretty detailed curved cutting,” Frampton says. 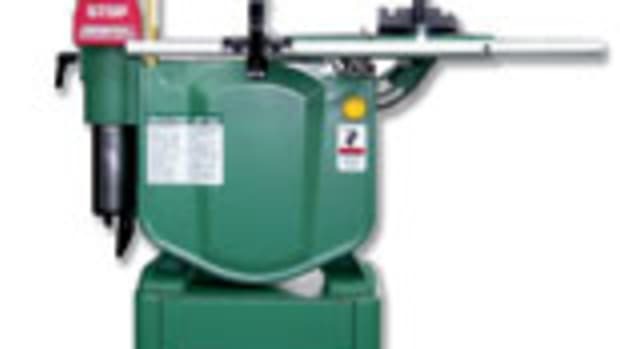 The band saw features a multisized dust port that “can accommodate anything from a 4” dust hose down to a 2” shop vacuum hookup and there is a built-in dust tray under the lower wheel to capture any dust that falls off the wheel,” Frampton says. 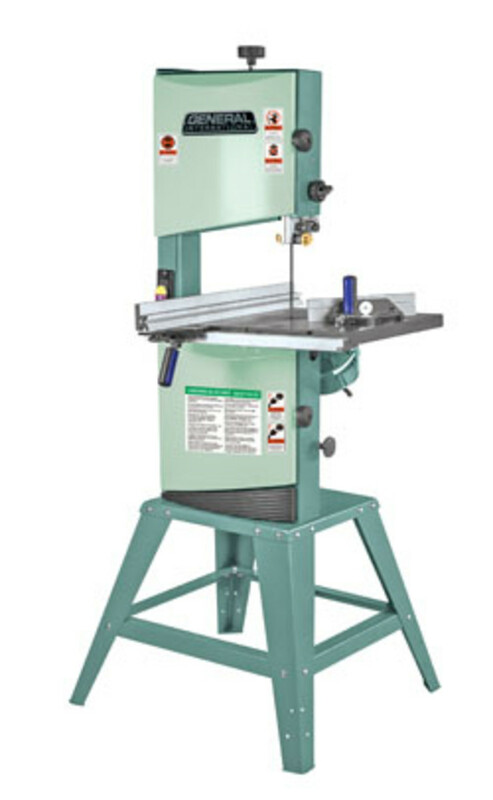 It also features a dual position fence, European-style blade guide bearings and a quick-release blade tension lever. 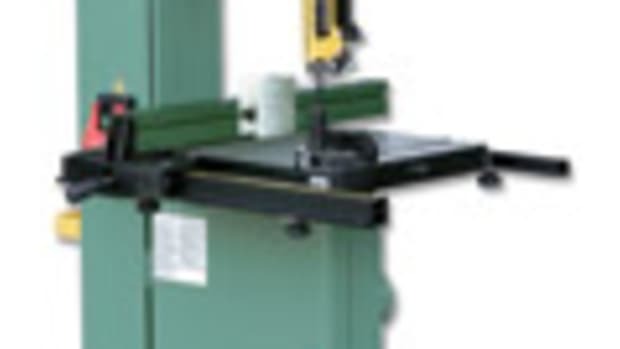 The cast-iron table measures 21-1/2” x 15-3/4” and sits on a sturdy, welded steel frame for maximum project support, according to Frampton. 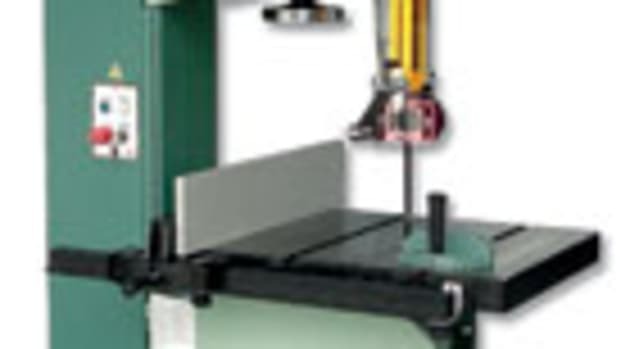 Adjustable blade guide blocks are included, as well as a miter gauge with an auxiliary aluminum crosscut fence. 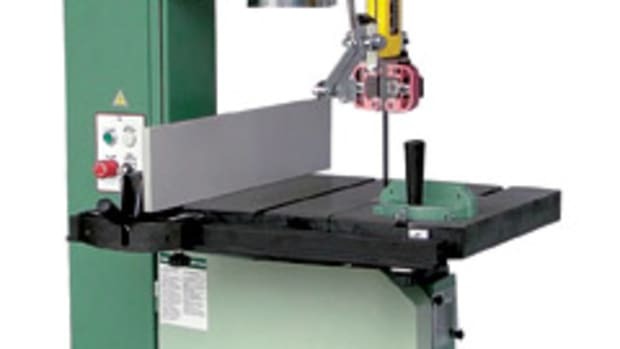 The band saw has 12” wheels and the table tilts 45 degrees to the right. It sells for about $600.